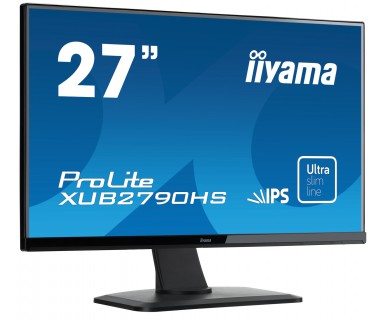 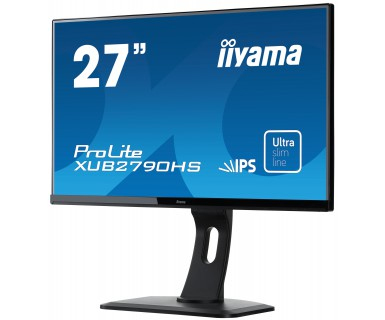 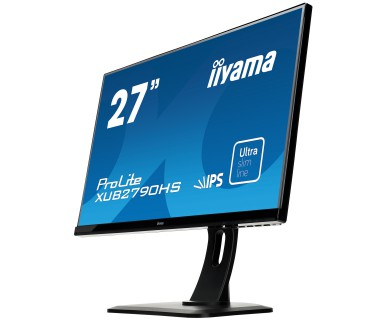 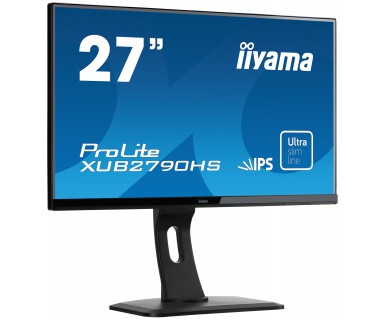 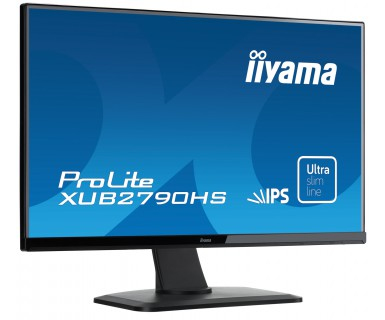 ProLite XUB2790HS is a 27” LED monitor with latest IPS Panel technology considered to be the best all round panel type. 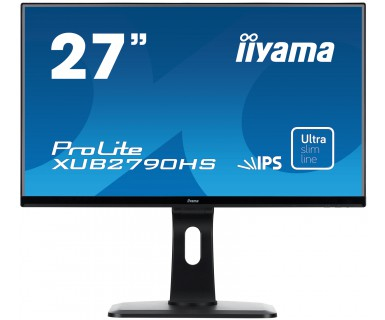 It offers accurate and consistent colour reproduction with wide viewing angles and a fast response time. 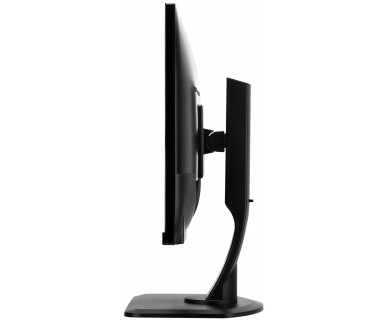 A truly ergonomic stand including pivot function makes the XUB2790HS an excellent choice for photographic design, web design, standard office use. 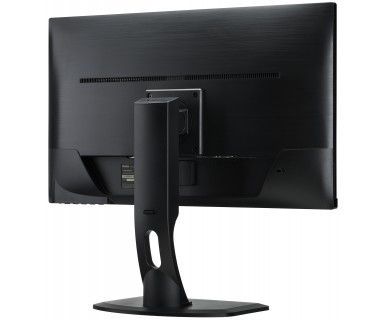 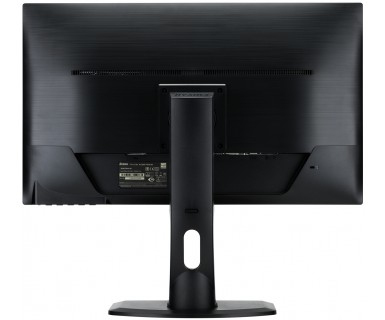 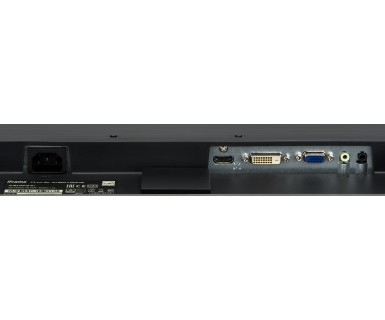 It’s the perfect choice for multi-monitor applications.